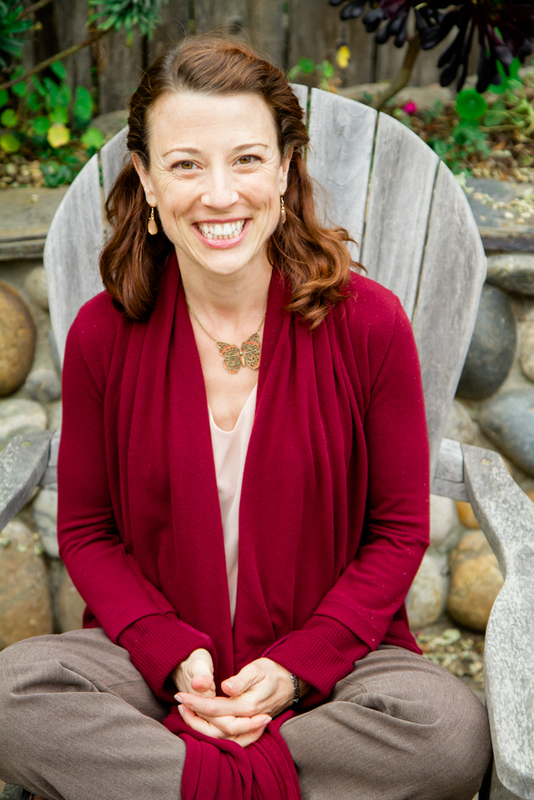 As a woman who recovered from an eating disorder herself 16 years ago as well as a mother, I have the inside out perspective of surviving and thriving within “Mommy boot camp.” As a Licensed Clinical Psychologist, I have over a decade of experience helping women recover their bodies, emotions, and psyches (souls) in their recovery process. I want to be of service to others in learning how to mother yourself and/or your child (I thought I wouldn’t be able to have children as a result of my eating disorder and am living the miracle that it is possible) in recovery. As they say in recovery, you can’t keep it unless you give it away. Common Sense Disclaimer: This website does not provide or replace psychological treatment or evaluation.